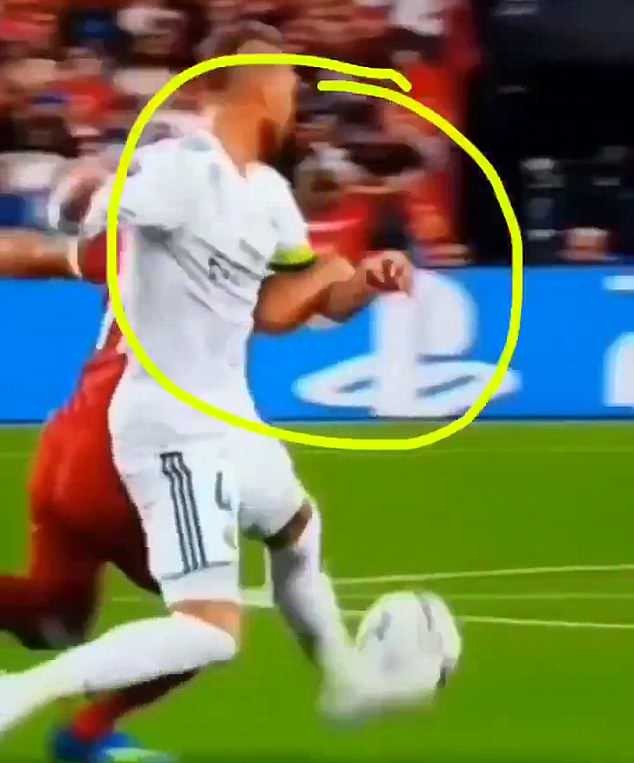 A new angle of footage seems to suggest that it was in fact Mohamed Salah who had a hold of Sergio Ramos before he fell to the ground and suffered a shoulder injury that forced him off during Saturday's Champions League final. 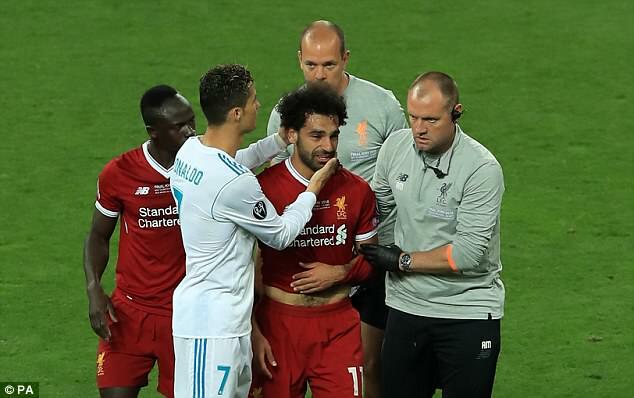 Salah suffered what Jurgen Klopp described as 'a really serious injury,' after falling awkwardly as he contested for the ball with Ramos in the first half, though Liverpool's physio has since claimed the Egyptian is looking at a matter of weeks on the sidelines and not months. 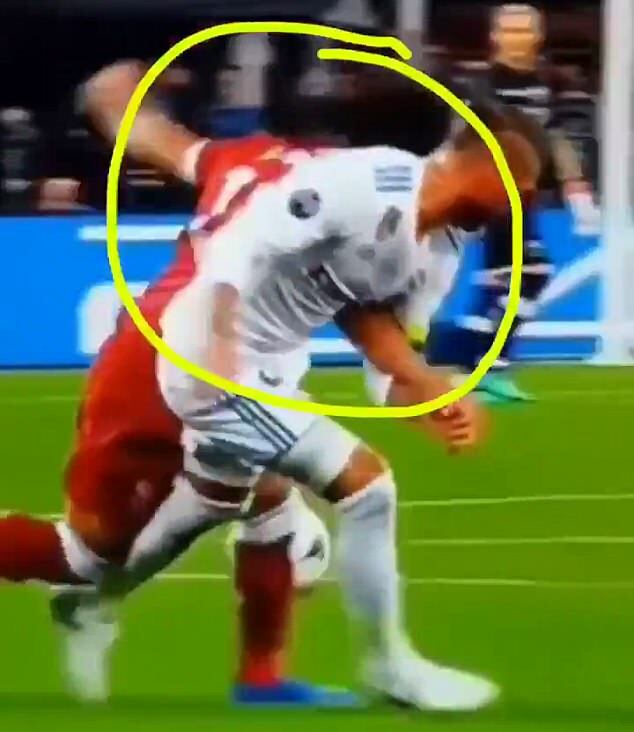 The Madrid captain has nonetheless since found himself in the middle of a storm after critics whipped up a frenzy by accusing him of purposely injuring Salah in an attempt to suppress Liverpool's attacking line. 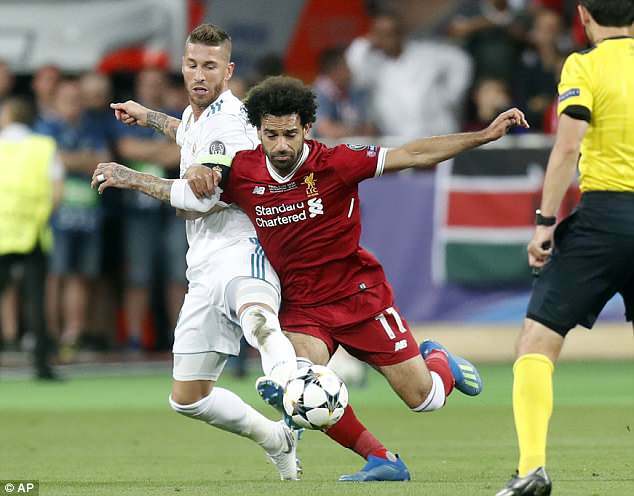 In the footage, Salah is seen as the first one to initiate a lock with Ramos. 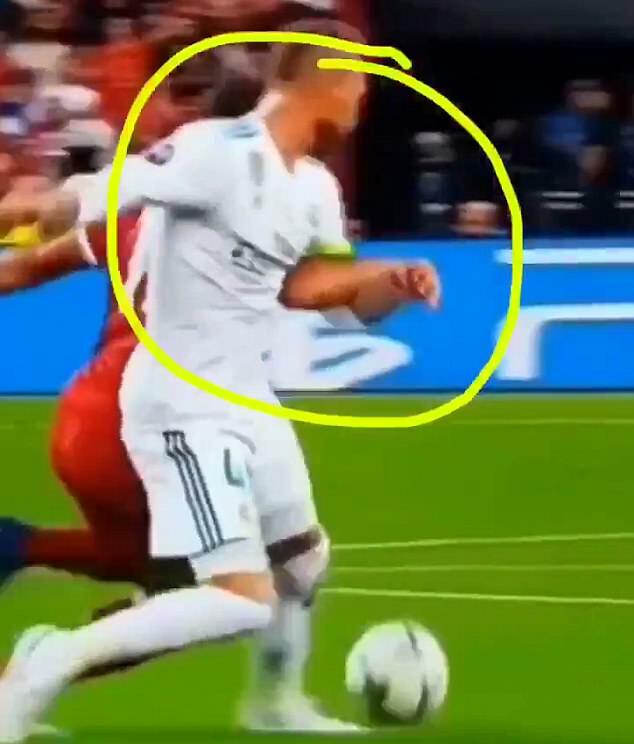 He also appears to keep hold of the Madrid captain's arm as they both tumble towards the ground. With Salah's World Cup dream still in jeopardy, Ramos is also facing a €1billion (£873.725m) lawsuit from an Egyptian lawyer - who wants to sue him on the basis of inflicting 'physical and psychological harm' to the people of his country - and a petition to get him banned from football. Ramos was quick to dispel those beliefs by posting a get-well message to Salah on Twitter, and a new angle of footage has emerged to help shed some light on the situation and exonerate him of any blame. The 25-year-old Liverpool star, who is currently receiving treatment on his injured shoulder in Spain, has refused to blame Ramos for cutting short his final and leaving his Wolrd Cup dream hanging in the balance. 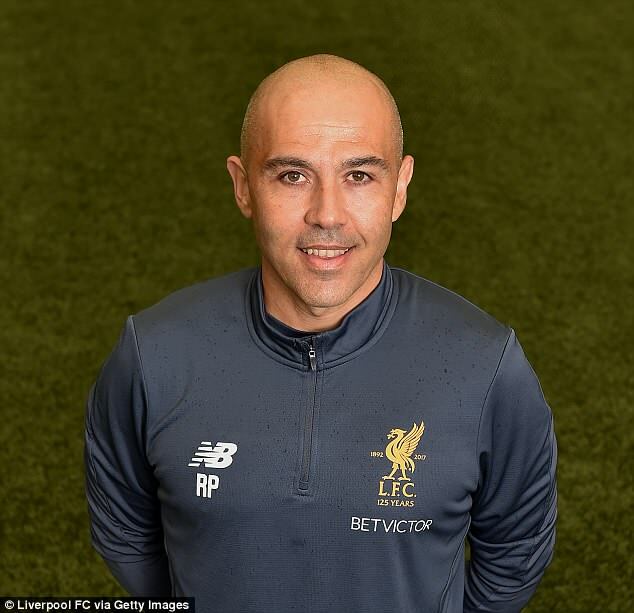 He is however only being given an outside chance of featuring in Russia, with Liverpool physio Ruben Pons claiming he will be out for three to four weeks. Egypt will kick-off their World Cup campaign against Uruguay in just two weeks' time on June 15.